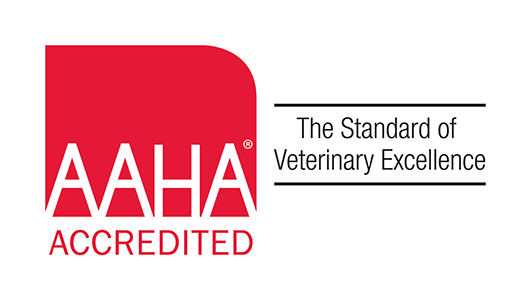 To the Cat Rooms - at Highlands Pet Hospital the cat and dog rooms are separate from one another. One of our cat friendly rooms. One of the dog rooms, equipped with a flat screen television to play informative pet videos. 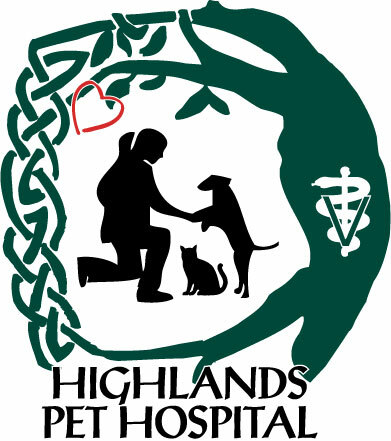 Thank you for visiting Highlands Pet Hospital, we look forward to seeing you again!